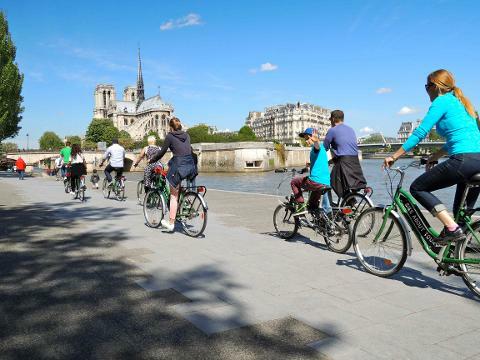 Join us on our Private Family Bike Tours for a fun & interactive tour of the city of light! 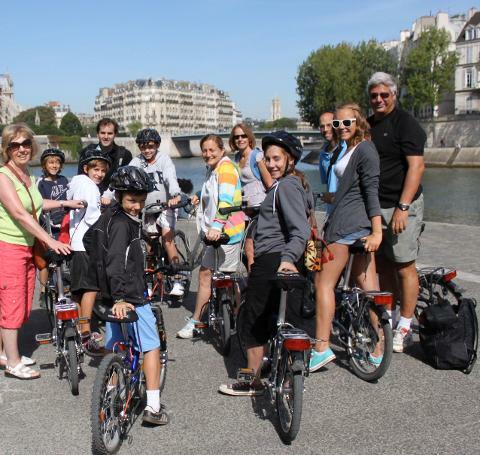 The Private Family bike tours are perfect for families who want to explore Paris together in an intimate setting and truly get the most out of their time in the city. Biking Paris’ magical back streets with our guides is the ultimate way to experience the city. We'll share fun stories, quirky anecdotes, French phrases, family photos, and all of our local recommendations. It’s always very interactive & fun for the kids- (we may even quiz them at the end)! Private tours go at your own pace, so if you need a quick croissant, photo op, French pastry or bathroom break- no worries. This tour is for you! 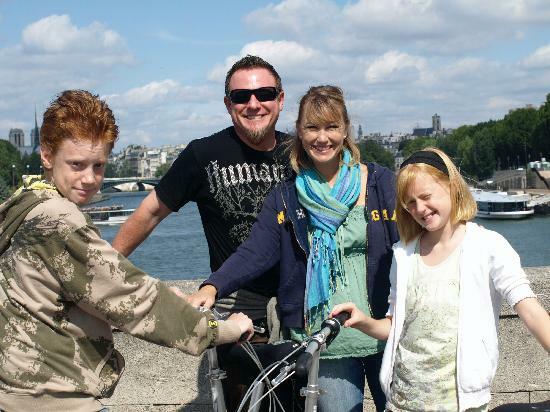 Biking Paris is truly an unforgettable experience & is always a highlight of families' trips to Paris.